The Zendesk data dip connector works with PureCloud, Architect, and Zendesk to retrieve information from Zendesk. 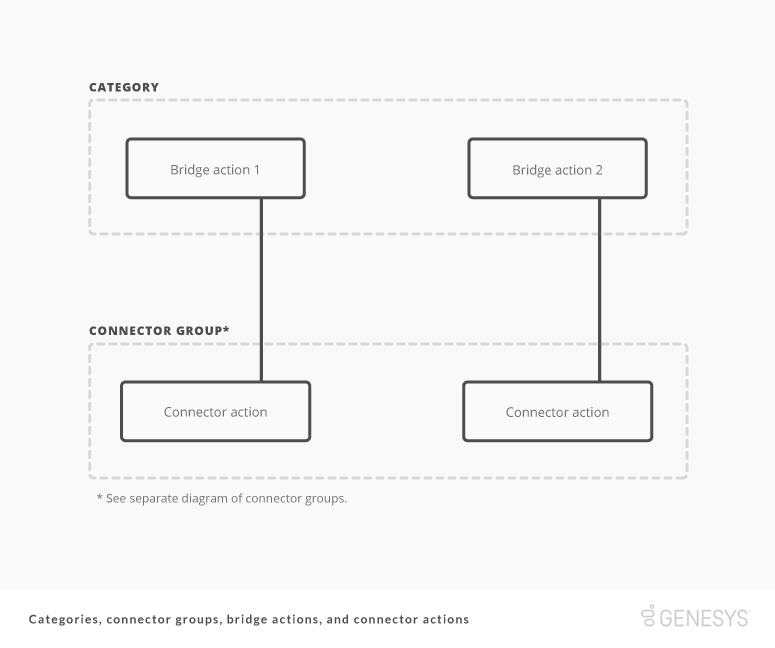 The IVR then performs tasks based on that information by using bridge actions and associated connector actions. In Architect, you add a Call Bridge Action to your call flow. From the Category menu, you can select the category associated with the bridge action that you want to use. Behind the scenes, the bridge action implements the connector action on the connector group that is associated with the bridge action. You can use the information retrieved from Zendesk by the connector action to perform other tasks in your call flow. 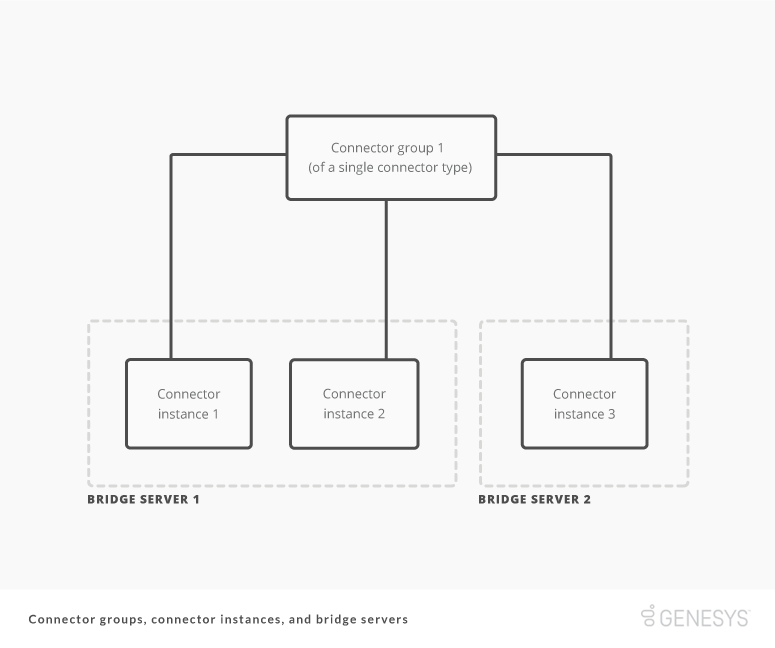 To minimize API calls to Zendesk, the connector retrieves certain information from Zendesk and caches it on the Bridge Server.